From Thursday my site will be temporarily closed for business until the end of April while I go on holiday. (Wheeee!) I’m off to Singapore and Melbourne. 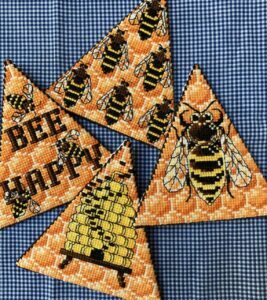 Fingers crossed that soon after I’m back the Bee Happy Pyramajig will be released. This entry was posted in Uncategorized on April 7, 2019 by Elli Jenks. I know, I know, I know! 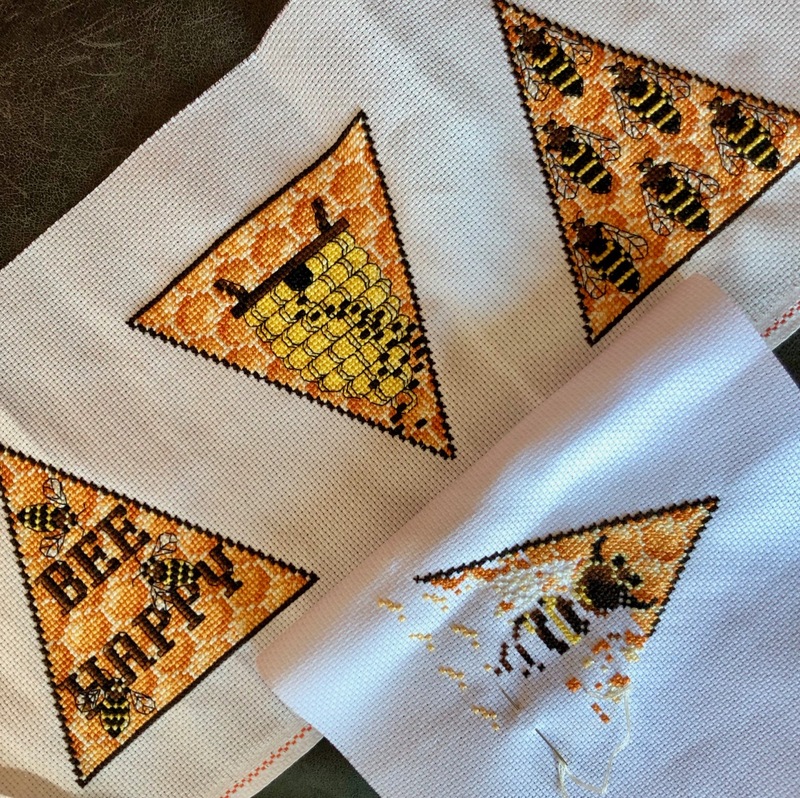 I still haven’t produced the much wondered about “Bee Happy” Pyramajig, so here’s proof that I am working on it. The next stage involves getting out my sewing machine, which I may not have used in the last decade. Elli plus machinery often equals catastrophe so getting the darned thing out is a major drama. I’ll have to fortify myself with some serious chocolate first. Meanwhile I’ve still been stitching away at Newton Abbott. 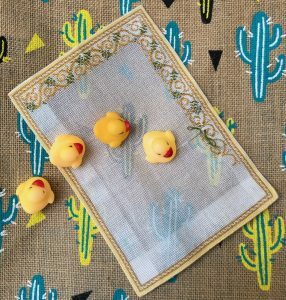 This entry was posted in ElliXS, Miniature Carpets & Rugs on February 19, 2019 by Elli Jenks. 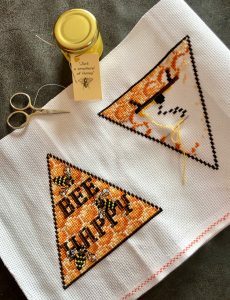 I should be constructing my Bee Happy Pyramajig and writing up the instructions but I’m having a little FOF – fear of failure. I’ll get over it soon enough and just jump in there and sew it together. Also I’m loving working on the next mini carpet and don’t want to spend my stitching time on anything else. This is the beginning of Newton Abbott. 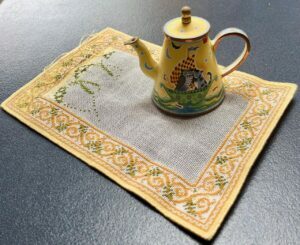 This entry was posted in ElliXS, Miniature Carpets & Rugs on February 1, 2019 by Elli Jenks. This entry was posted in ElliXS on January 17, 2019 by Elli Jenks. I hope you’ll all be having a fabulous festive season. Here’s a little peek at my current project. I’m calling it a Pyramajig. In my head it should work out just fine but I don’t want to be getting too confident yet. 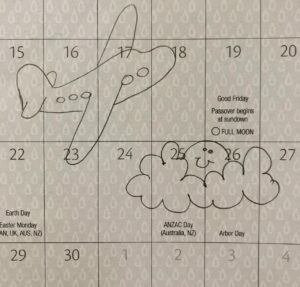 This entry was posted in ElliXS on December 23, 2018 by Elli Jenks.